We’ve all been told that everything can change in a New York minute. SGI wishes to remind us that our lives can permanently altered with a simple ‘Knock on the Door’. That’s the name of the latest campaign that is sure to bring a lump to anyone’s throat. Testimonials from first responders and family members of those who were killed by impaired drivers is part of the latest in a line of brilliant ads from SGI that takes aim at a societal issue that has plagued this province for decades. Despite stiffer penalties and countless reminders from law enforcement, impaired driving is still the leading cause of fatalities on Saskatchewan roads. In 2017, 39 people died and 357 were injured in impaired driving collisions. But the campaign isn’t just a bunch of statistics and finger waving from police. Rather, its powerful messaging through dramatizations shows how families can forever be changed with a knock on the door from a first responder. 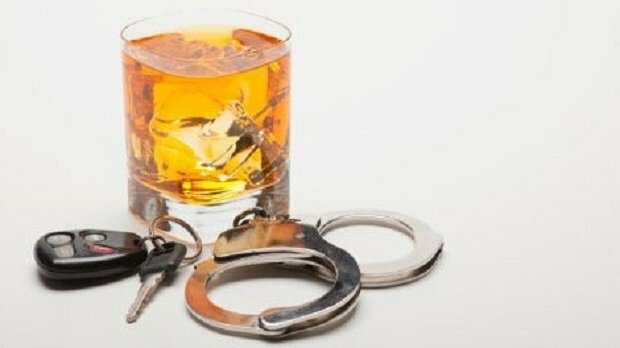 Impaired driving is a serious problem in Saskatchewan and SGI is doing its part to raise awareness and hopefully bring an end to this toxic culture. There’s no better way to reach an audience than to hear the heartbreaking stories from family members who lost a loved one to a drunk driver. These aren’t actors or celebrity spokespeople – SGI’s campaign included Craig and Bonny Stevenson, who son Quinn was killed by an impaired driver. First responders – firefighters, police officers and EMT – share their traumatic experiences of having to knock on doors to deliver to parents and spouses those notifications that a loved one has been killed. Rather than have a CEO or a communications staffer read statistics on impaired driving, SGI introduced the audience to people who are sure to touch the lives of anyone who has a loved one driving anywhere on a Saskatchewan road. The campaign runs until the end of October. You can watch it here: www.sgi.sk.ca/knock.